The much anticipated sequel to The Force Awakens arrived with a new Star Wars score by John Williams. It's hard to believe that this is his 8th film in the series going from 1977 to 2017. Themes! We got themes! A foundation of the series are the various leitmotifs - some used quite frequently through the films. For this film, Williams marries the original trilogy thematic material with his Force Awakens material (which he expands and varies). New themes to this film aren't as prominent compared to the previous entry and a lot of the emotional impact of the score is used with previous material. Main Title and Escape begins with the standard main title cue underscoring the opening crawl. The Escape part is some of the best action writing, reminiscent of the flashy opening to Revenge of the Sith or the Hoth battle in Empire Strikes Back. Several flashes of themes make appearances amidst the action: Kylo Ren, variations of the Resistance March, brassy Rebel fanfare for heroic moments and an allusion to Poe Dameron's theme. As the track gears towards the end, dramatic writing takes over, fitting the dire situations on screen. Ahch-To Island returns us to the meeting of Rey and Luke Skywalker and Williams uses his Jedi Steps theme (last heard as Rey reached the island at the end of The Force Awakens). The darker tone of Rey and Luke's training are explored alongside the stunning vistas of Luke's island locale. The Force theme rightfully appears as well as a sweeping reprise of Rey's Theme. Introduced is a new (what I'll call) Jedi Master theme - a very ominous and dramatic pattern that appears later in the film. Revisiting Snoke gives us more of the dark Snoke material - with low strings, low woodwinds among the men's chorus. Reprises of Kylo Ren's theme and Darth Vader's theme add to the dark side's suspenseful atmosphere. The Supremacy shows off Williams' techniques of leitmotif. Throughout the action cue, Kylo Ren's dark theme is matched against the Resistance March and strong string writing. 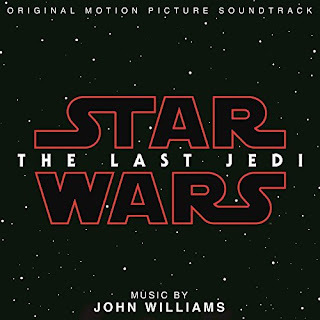 Leia's theme is given a ghostly rendition on piano with sustained strings along with the Force theme before the strings take off with Leia's theme in her heroic space journey. Rey's theme returns at the close of the track quietly on harp. Fun With Finn and Rose gives us Rose's theme, a charming and optimistic new piece which is sprinkled throughout the rest of the film and the focus of The Last Jedi's new concert suite. The woodwinds continue into a more whimsical Resistance March, with Leia's theme appearing yet again. Back with Luke and Rey in Old Friends, we get a handful of lovely magical variations on the Force theme, Luke's theme and Leia's theme. Things get darker as the story turns to Rey with some dissonant writing and a statement of the Jedi Master theme. The Rebellion is Reborn is a concert suite of new themes for the film - a rollicking Rose theme intermixed with the Jedi Master theme. Continuing with Rey's training, Lesson One has a calm rendition of Rey and the Force's themes, letting them flow into each other. As the tension builds towards her darker side, the orchestra reaches a climax near the end of the cue. Following the grandiose location setting music, we hear the background music of the casino on Canto Bight. Harkening back to A New Hope, the bluesy jazz style and orchestration fit alongside Cantina Band. Some listeners may hear similarities to Harry Potter's Knight Bus as well. Snuck into the casino scenes are bits of Aquarela Do Brasil and even a nod to the title tune from The Long Goodbye (not used on album). Who Are You? follows the more ominous and brooding underscore of Rey's training and darker side connections she has made. 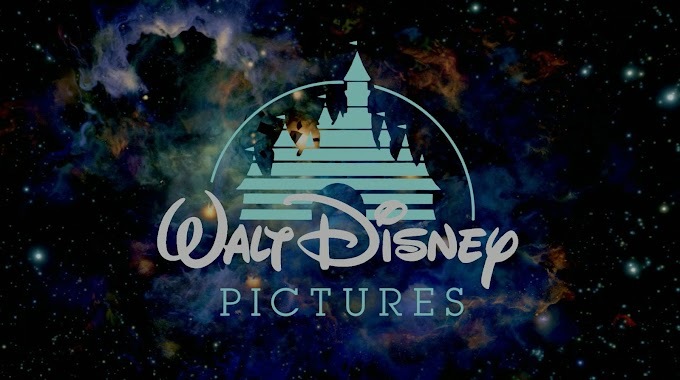 The Fathiers is one of the stronger action cues of the new film, with galloping rhythms, the large orchestra whipping around and several large statements of Rose's theme. The Cave begins with an impressionistic, almost blurry sound. The dissonances are meant to put you on edge, with some more interesting orchestral techniques being used. Rey's theme is given a forlorn treatment near the end. The Sacred Jedi Texts continues the interplay of themes - the Force theme both in small and regal statements and a newly reprised Yoda's theme. It's a tender moment for the two Jedi and the music relates that as well. In A New Alliance, Rey and Kylo Ren meet with Snoke. The ominous low voices appear and provide some more dark underscore. As the scene turns to action, the brass give several blasts of the Force theme with strings and percussion adding a Stravinsky-like pounding. Rey's theme is added onto these pounding textures with a few heroic fanfares. Chrome Dome features more fierce percussion and usual trumpet triplets to underscore another major fight. The Rebel fanfare makes an appearance, as does a Resistance danger theme, but Williams doesn't include Finn's very rhythmic theme. The Battle of Crait shows off Williams' incorporation of themes within a large action sequence. Within the propulsive action writing is the Force theme, Resistance March, Rose's theme, Rey's theme, Kylo's theme and the Rebel fanfare. One of the more surprising returns are quotes of TIE Fighter Attack (Here They Come) from A New Hope as the Millenium Falcon arrives on the scene. The action is relentless until the end with a wordless choir for Finn's emotional mission. The Spark underscores the emotional reunion of Luke and Leia. The Force theme leads into a cello-led Luke and Leia's theme (last heard in Return of the Jedi) before quoting Han Solo and the Princess. As Luke goes to confront his former student, the musical buildup sounds like a mix of Imperial March and Jedi Master theme - one of the great moments of the score. 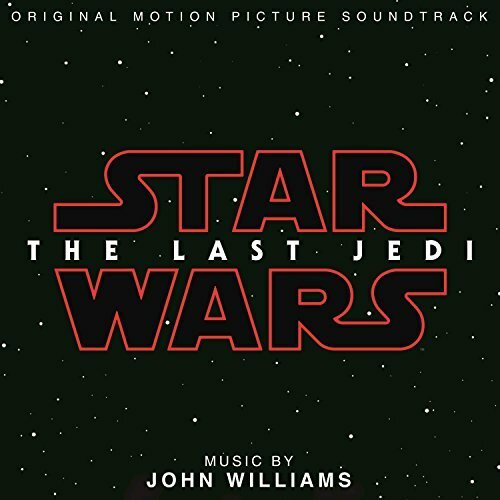 The Last Jedi is the showdown itself - a mix of quiet moments with large choral and orchestral moments. Kylo Ren's theme with choir and the Force theme statements are highlights of the cue. Peace and Purpose recalls the large orchestral statement of the Force theme from A New Hope's Binary Sunset before turning to a militaristic Kylo Ren's theme. Poe's theme makes an album appearance (it is featured slightly more in the film) alongside statements of Rey's theme intermixed into the Force theme which then leads into the optimistic Rebel fanfare. Finale begins with a magical rendition of the main title/Luke's theme as a possible Force user finds his powers while another broad Force theme leads to the end credits. The credits begin the way they always do and then feature a medley of themes: Rose's theme, Princess Leia's theme, Jedi Master, Resistance March, Rey's theme, Yoda's theme, Resistance danger theme and TIE Fighter Attack. It ends with Rey's theme and a light celeste solo similar to the last film. It's a bit of a grab bag, and not as cohesive as past end credit suites. And of course, the abrupt piano version of Leia's theme matches the onscreen dedication to actress Carrie Fisher. 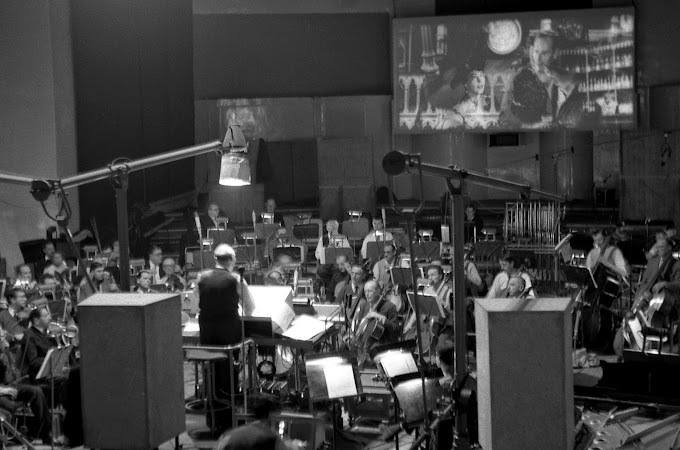 It's amazing what John Williams has maintained in his Star Wars scores. The expansion and inclusion of themes from 1977-now is spectacular but his scores don't rely on those themes to make it sound "like Star Wars". He is also an expert of adding those themes into an action or dramatic sequence as seen in several moments of the film. For new material, Rose's theme is certainly the standout (a printed score of Rebellion is Reborn is due in the near future, so expect to hear that at a variety of concerts). In every scene from action to pure drama, Williams' score buoys it to another level. The soundtrack album is a great representation of the score and carries so many film highlights without discussing all the microedits and missing material possibly heard in an expanded release. It's hard to compare this score to the others in the series, as this score is still so fresh and I'm discovering new aspects with each listen. Even if you disliked the film, the flaws don't seem to rest on Williams and the masterful work laid out in the score.